ESCAPE From Corporate America! : Escape From Corporate India? • Entrepreneurship is no longer a male bastion, as can be seen by the number of women entrepreneurs in the country. And this number is only growing. 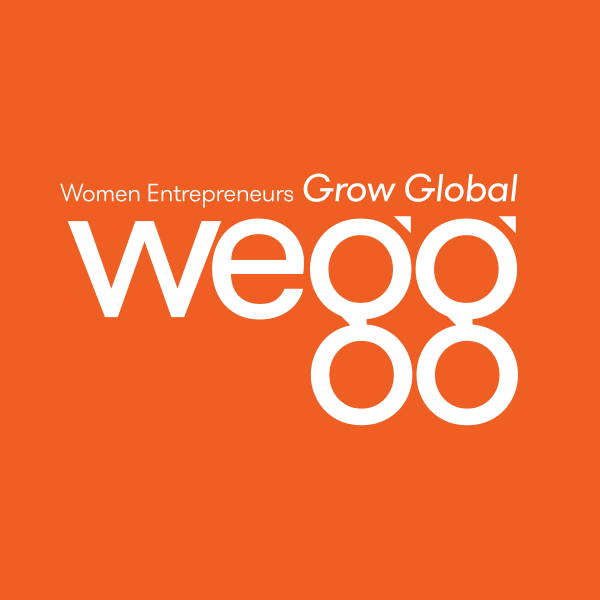 • As any entrepreneur will tell you, the biggest hurdle that women entrepreneurs face is finance. But today, with the Government's emphasis on economic empowerment of women, there are a number of schemes to help women entrepreneurs. • However, it is true that women have to work much harder to convince the authorities of their seriousness and capability to start and manage an enterprise. • "There are basically three types of women we assist. One category is the first-generation entrepreneurs from poorer classes, who are uneducated but want to be economically independent and achieve something in life. The second category includes those who want to create more jobs and want to do something for society. The third and the last kind are the women who come from a family of entrepreneurs and want to continue the tradition and come to us for guidance and professional help," says Ramadevi. This entrepreneurial trend is not just indicative of women in the United States but also holds true in other parts of the world.